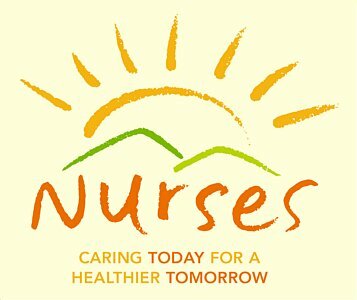 We want to say a big THANK YOU to our nurses. Thank you for helping us in the caring of children. We could not do it without you. We are a group of paediatricians and paediatric-related specialists in Malaysia who would like to create an online avenue for parents to ask questions about child health care.